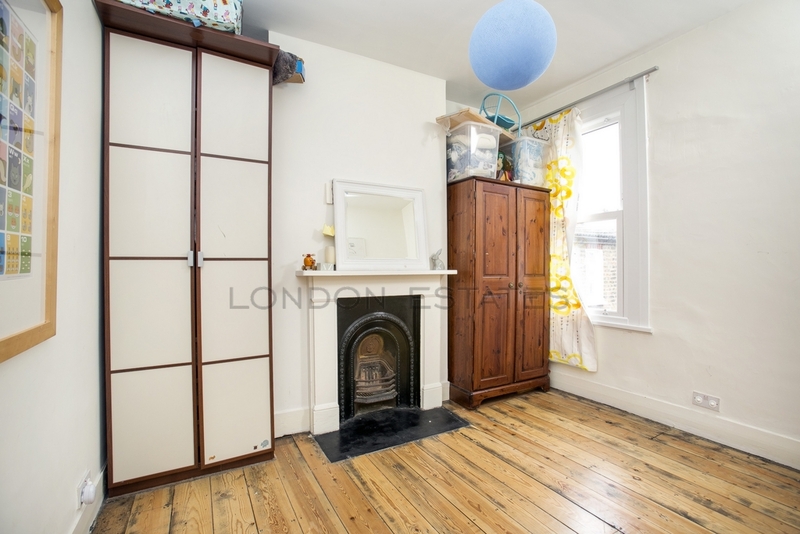 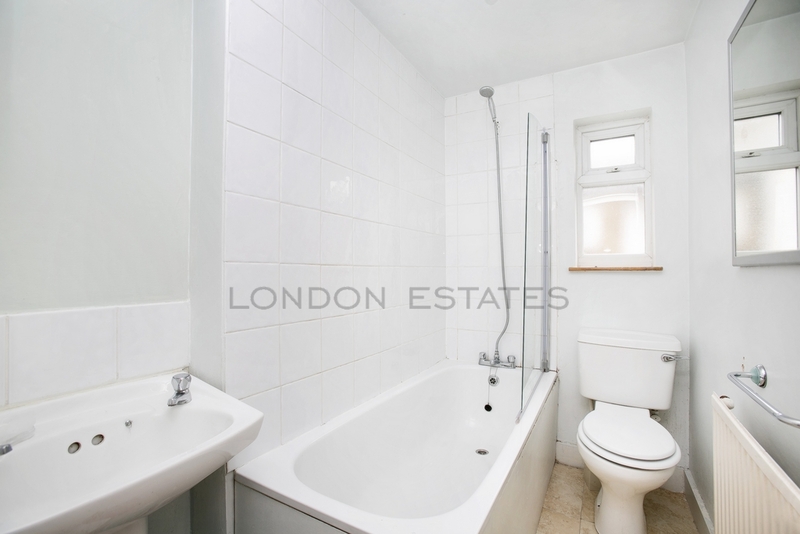 London Estates are pleased to bring to the rental market this wonderful 2/3 bedroom 2 bathroom property in Tasso Road, a quiet side street off Greyhound Road, Hammersmith. 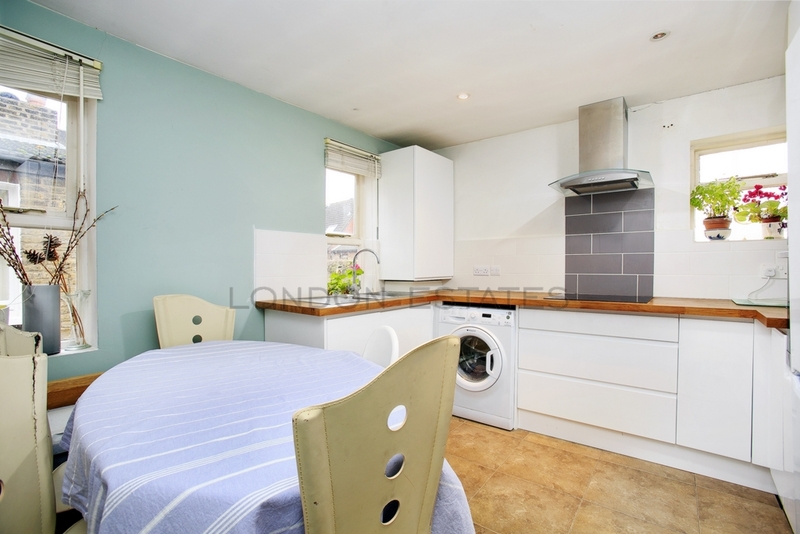 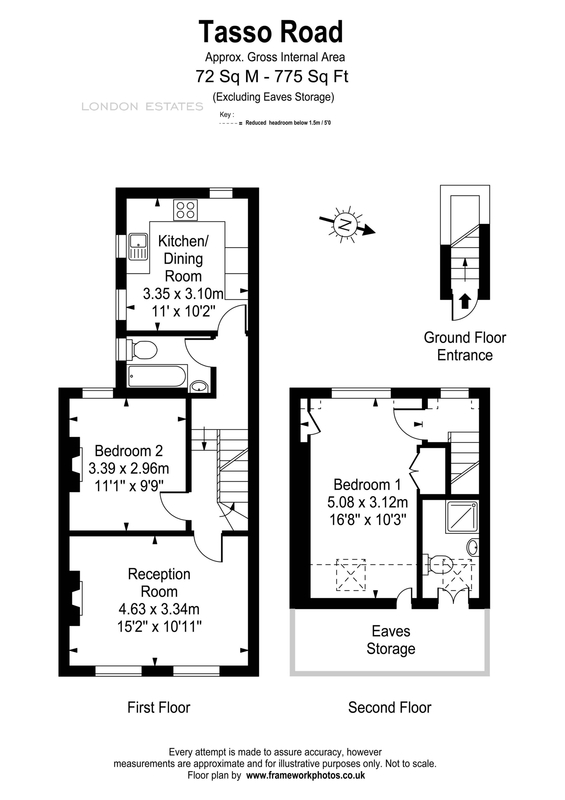 The property comprises of 2 double bedrooms with one en suite, spacious living room that could be converted into a third bedroom and a good sized kitchen/living space. 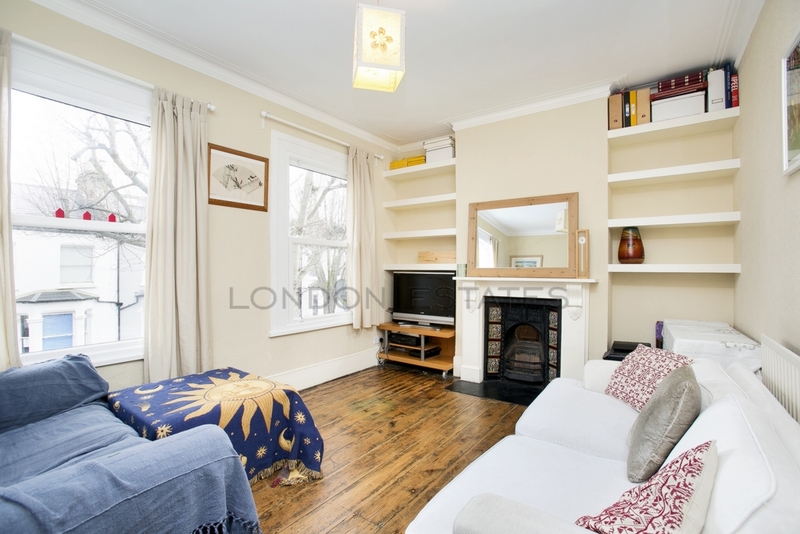 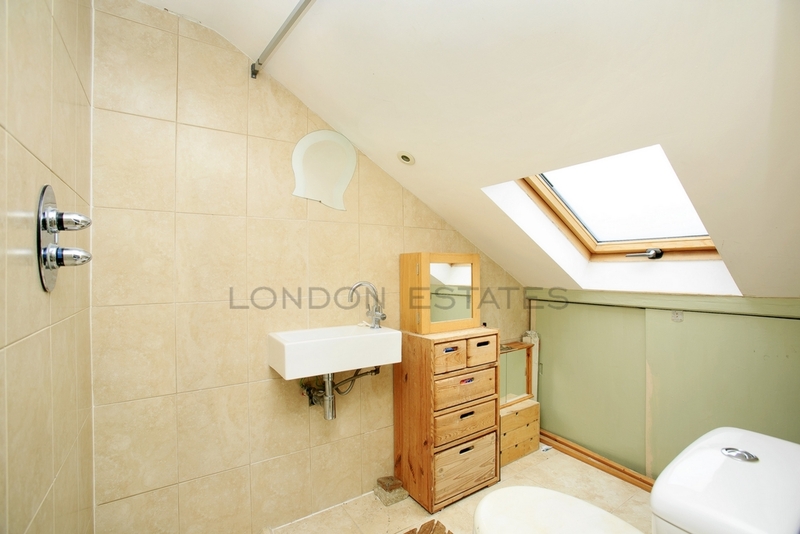 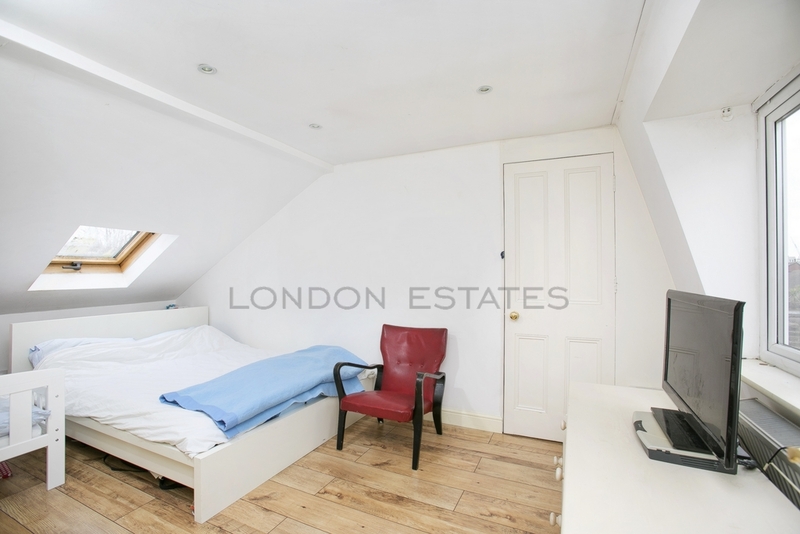 The apartment has been neutrally decorated with wooden flooring throughout and is located only moments from Barons Court Station and the local amenities of Fulham Palace Road.